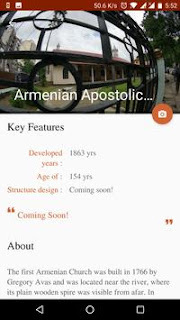 Download mobile application for free. 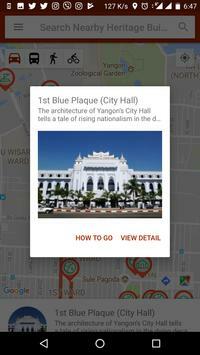 Myanmar Culture Heritage app is designed to help you explore Myanmar’s great heritage and hidden history. 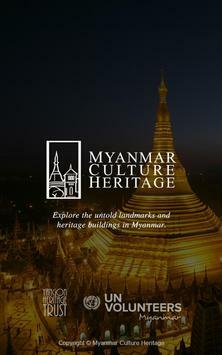 Find out about the Myanmar’s iconic buildings spanning up to 1,000 years of history – and discover from Yangon, the colonial city in which many British colonial buildings exits, Mandalay, the ancient city’s Palace, The Bagan – a beautiful historic area – unique places, history along the river Ayeyarwaddy and much more. 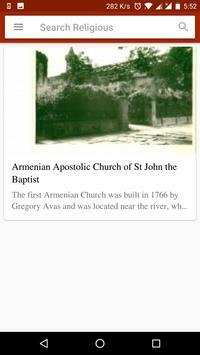 You can discover historic buildings and places from the map, around your current location, or just browse through the heritage as you wish. When you’re at one of the historic sites, you’ll be able to check-in to receive a badge – visit all the places in that group and you’ll get an extra theme badge! 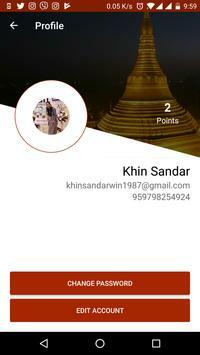 Don’t forget to share your badge awards. 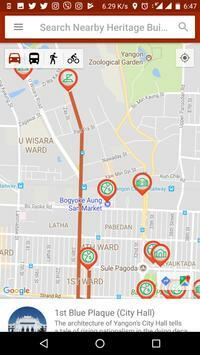 This app is ideal for visitors to the city, as well as residents who wish to explore more of their hometown. 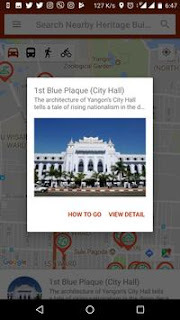 Whether you use it on the go to discover heritage sites or as a planning tool for your trip to Myanmar, the app will help you discover the country’s history and culture. Attention! All content at MyanmarITpros was found freely distributed on the internet and is presented for informational purposes only. 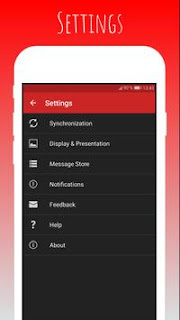 By downloading any game for Android at our site, you agree to familiarize and remove it.